BADA LB-3300 Power Conditioner, the little brother of the top end LB-5500. Universal worldwide input voltage compatible. 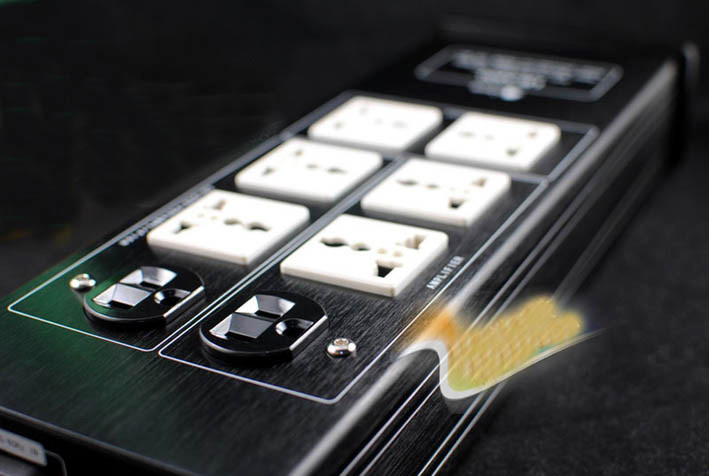 6x Filtered socket outlets (including 2x American standard IEC sockets) + 2x direct unfiltered socket outlets , for different needs. For the serious disturbance power grid we have now in this technology developing era with all the widely used digital electronic equipment. This greatly affects your more sensitive AV equipment and turns them into vague background, noisy background, and unclear positioning. Mainly used for home theater, HiFi audiophile, medical / delicate eletronic equipment. *Red WIMA-MKP10 caps for smoother transparent audio fidelity, wide soundstage. 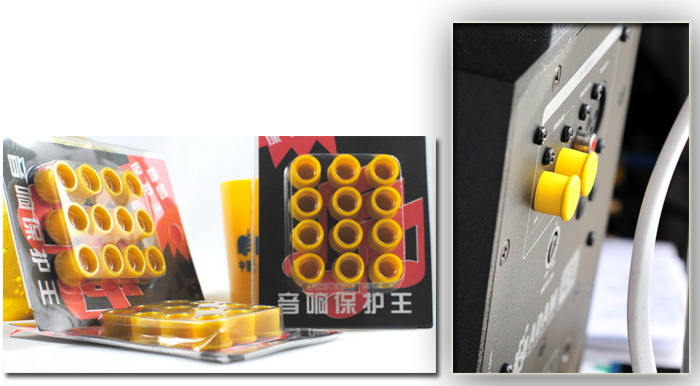 *SAFE for your equipment and effectively upgrade your system into another higher level! “I’ve experienced better sounding music reproduction, more silent with less background noise when equipment was plugged in through the Bada LB-3300. The sound staging also appeared slightly deeper and wider. Not only protect your gear from surge, you get better picture & sound quality for your HT! “Bada is a brand from China, present in its home market since the second half of the ’80s, and recently imported (somehow …) in Italy.